Submit your Cleveland Amish news and events. 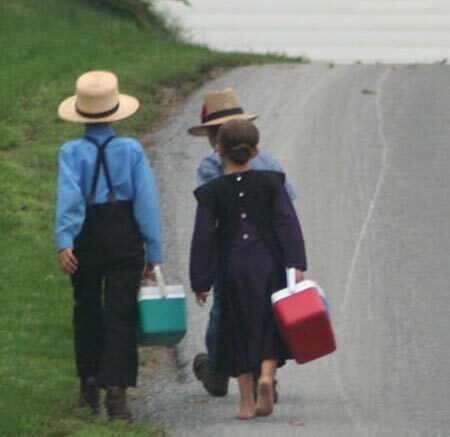 Submit your Cleveland Amish organizations and resources. Submit your Cleveland Amish jobs, classes and other opportunities. Submit your Cleveland Amish Feedback and Memories. Submit your Cleveland Amish cultural items. The Amish movement was founded in Europe by Jacob Amman, from whom their name is derived. 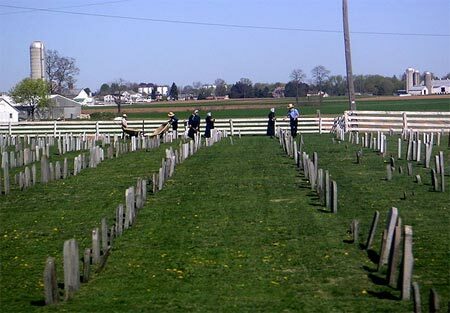 In many ways, The Amish religion started as a reform group within the Mennonite movement -- an attempt to restore some of the early practices of the Mennonites. During the late 17th century, they separated because of what they perceived as a lack of discipline among the Mennonites. 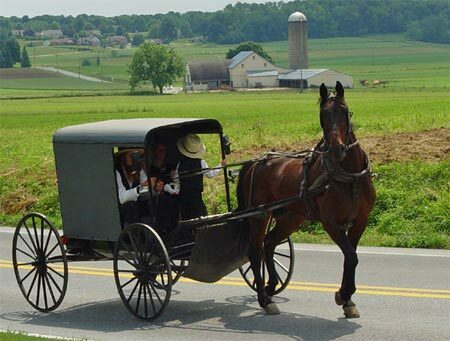 Some Amish migrated to the United States, starting in the early 18th century. They initially settled in Pennsylvania and eventually radiated to other states such as Ohio. Ohio's Amish Country is a region composed of eight counties: Holmes, Wayne, Tuscarawas, Stark, Coshocton, Knox, Ashland and Richland. The various Amish or Amish Mennonite church fellowships are Christian religious denominations, and form a very traditional subgrouping of Mennonite churches. They are often best known for their simple living, plain dress and their resistance to the adoption of many modern conveniences. The faith group has attempted to preserve the elements of late 17th century European rural culture. They try to avoid many of the features of modern society, by developing practices and behaviors which isolate themselves from American culture. If you are interested in being considered to be an official ClevelandPeople.com Ambassador to the Cleveland Amish community, please contact us. If you want to reach the Amish community in Cleveland and Northeast Ohio, please contact us.